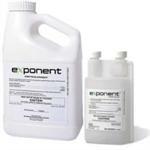 Insecticide for controlling grubs and certain insects in ornamentals. 90% efficiancy on virtually every species of grub, and other turf and ornamental pest insects like certain beetles and flies. 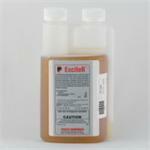 Low use rate equals low risk to the applicators and to the non-target organisms that are present. Would you like to see the Merit 2.5G MSDS Datasheet? How about the Merit 2.5G Label?